They are beautiful, young and full of love. 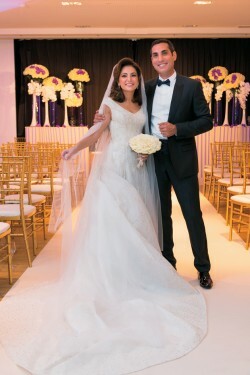 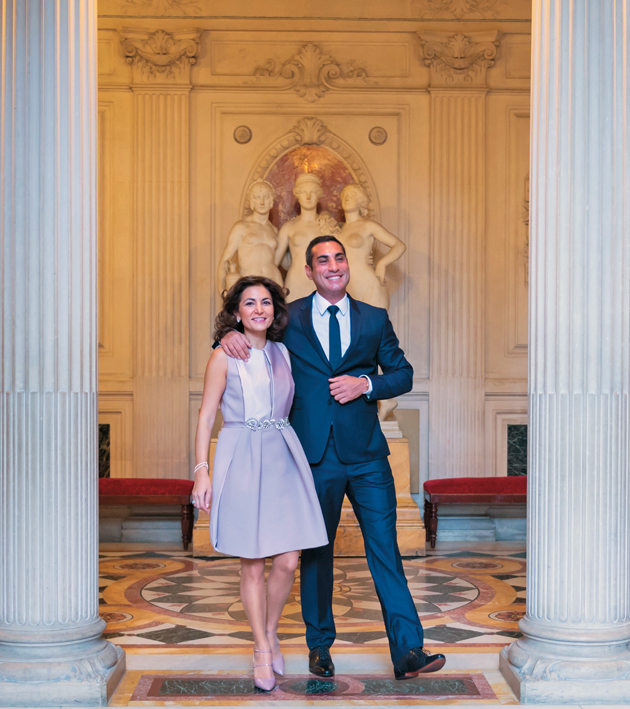 Hassan Sultani and Lara Kikano met during a wedding and promised to be loyal to each other for a lifetime. It’s at the city hall of the eighth district in Paris that the young couple said yes in front of parents and close friends. 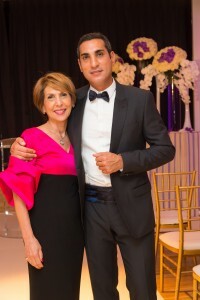 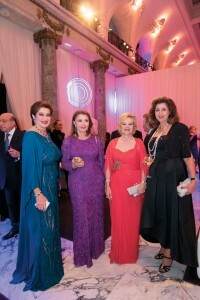 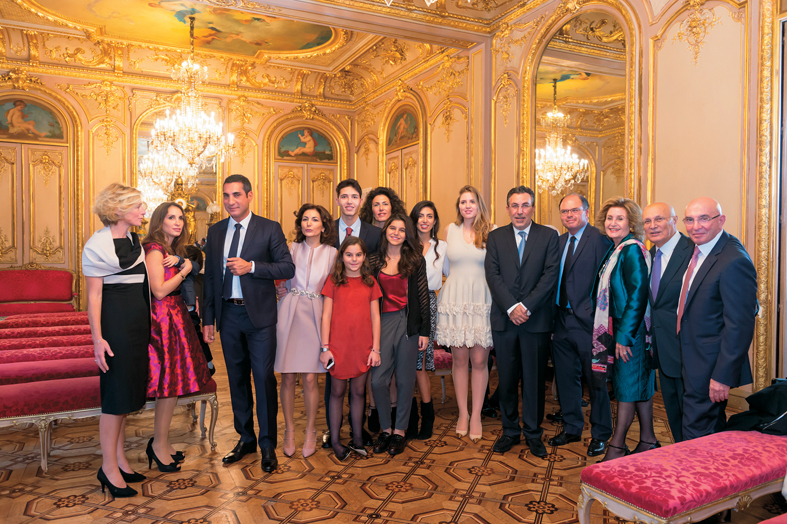 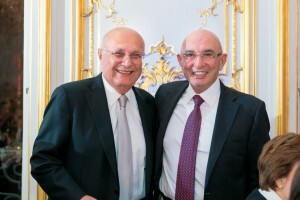 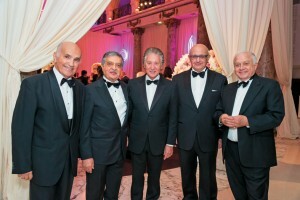 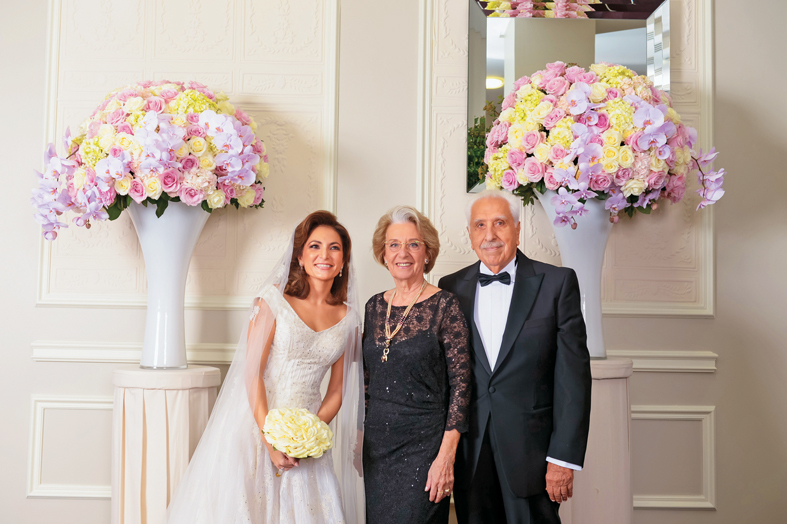 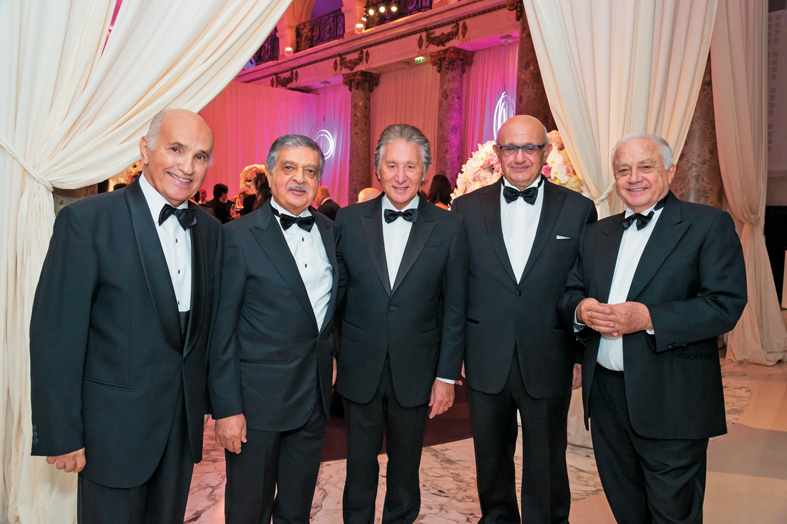 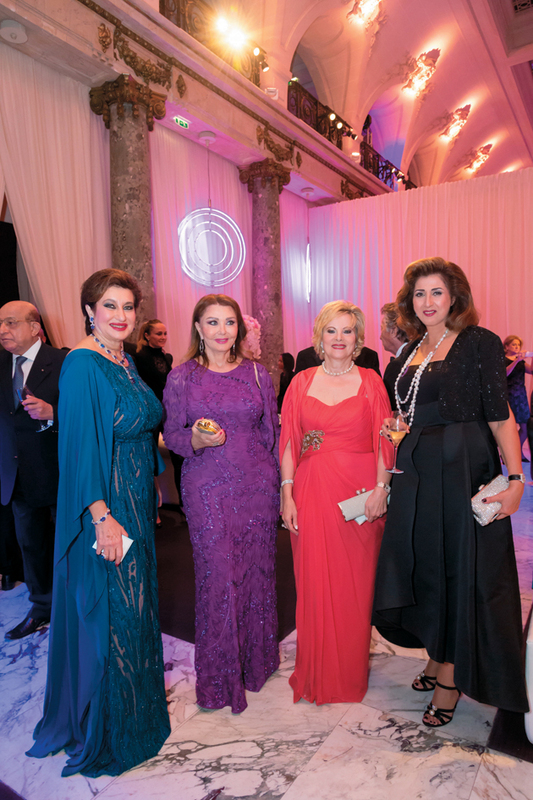 Following the ceremony, an elegant dinner gathered at the Salons France-Amériques, at the avenue Franklin Roosevelt the guests coming from Lebanon, London, USA, Saudi Arabia, Belgium and other countries to the invitation of Khalil and Nelly Kikano, Lara’s parents. 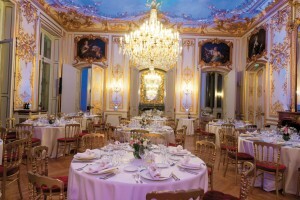 The next day, a sumptuous dinner was offered by the parents of the groom. 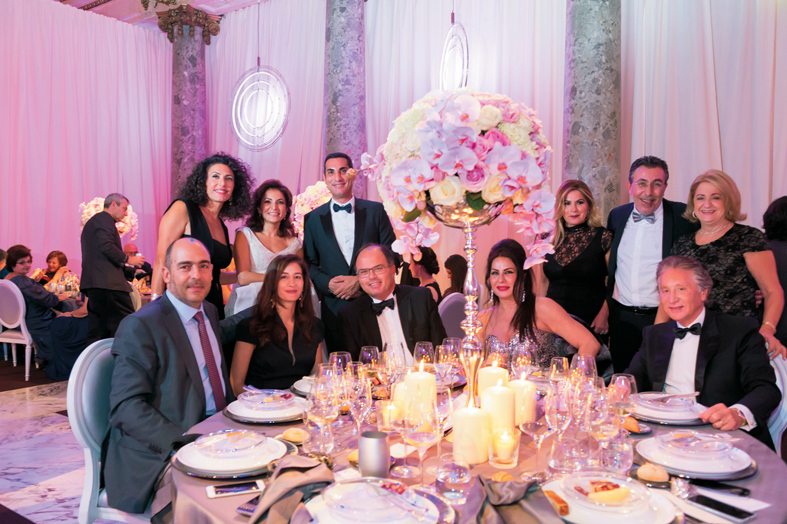 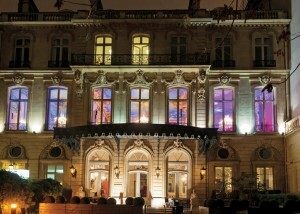 A sumptuous dinner at Pavillon Cambon Capucines, Cambon street, offered by Hala and Ghassan Sultani, amazed all the guests. 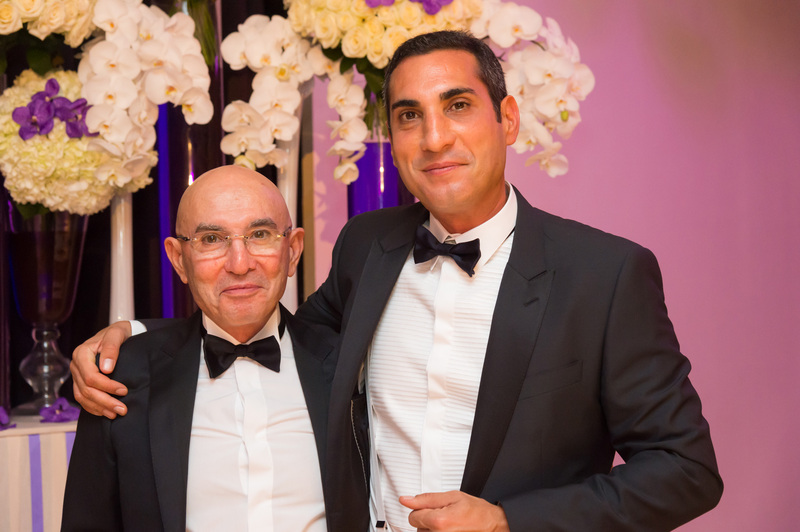 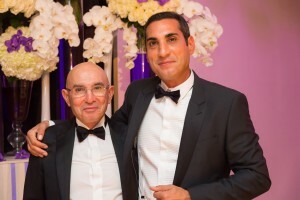 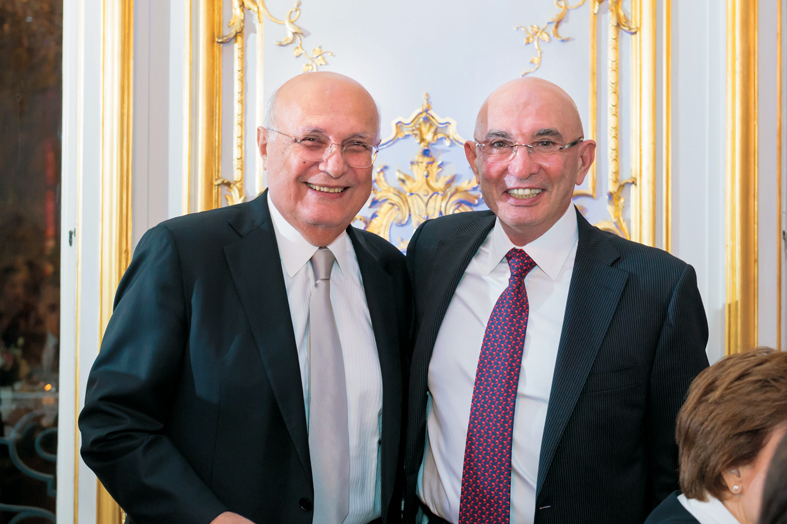 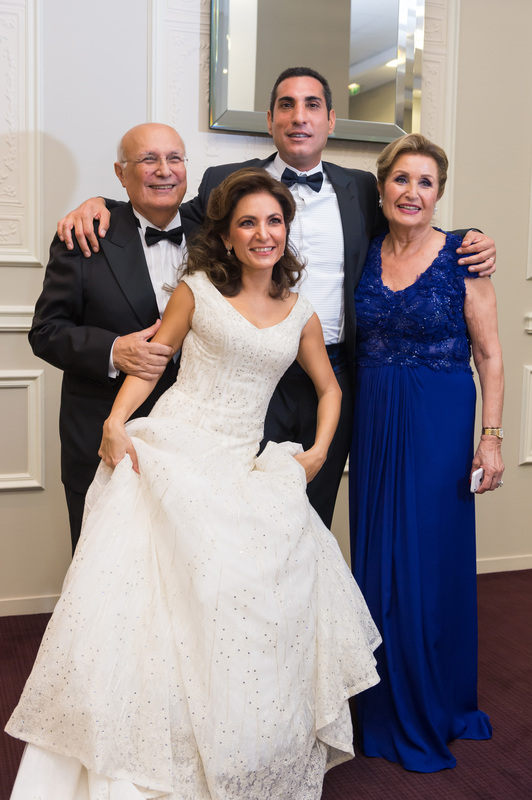 The evening began with the charming Dr Mansour, an eloquent master of ceremonies, who came especially from the USA, to present the young couple, Hassan having lived in Paris and Lara in London before the destiny joins them. 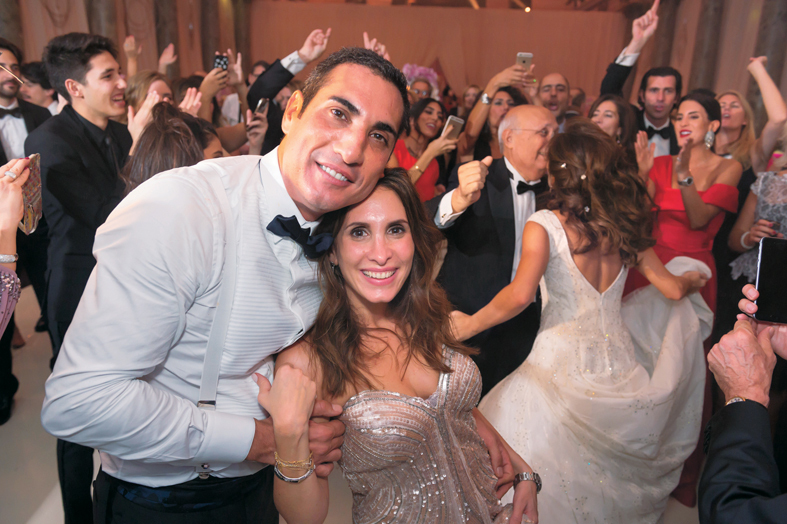 It is with an intense emotion that the couple pronounced «Yes I do» with a thunderous applause. 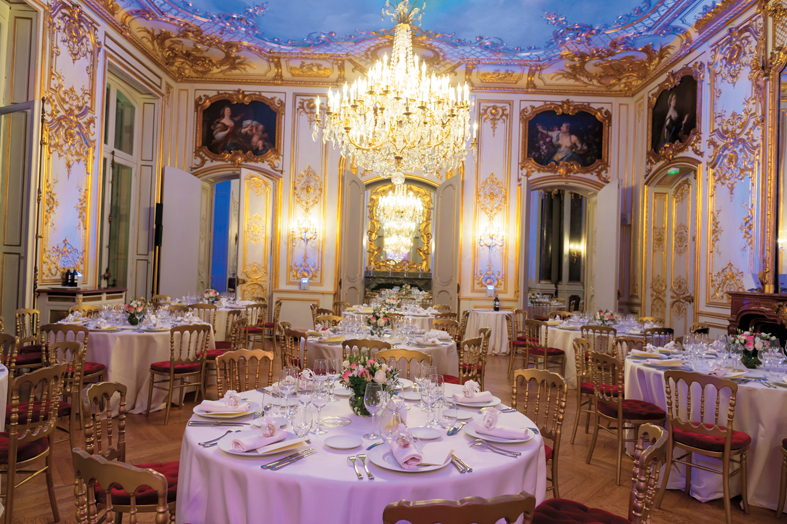 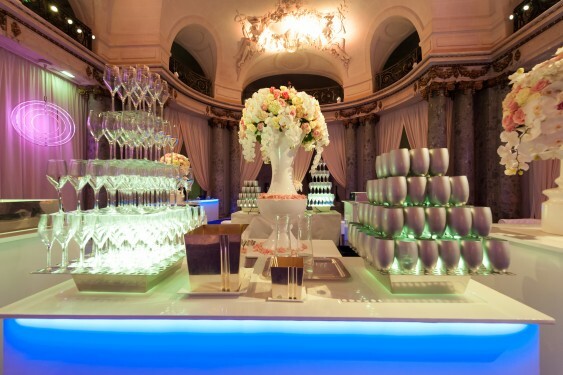 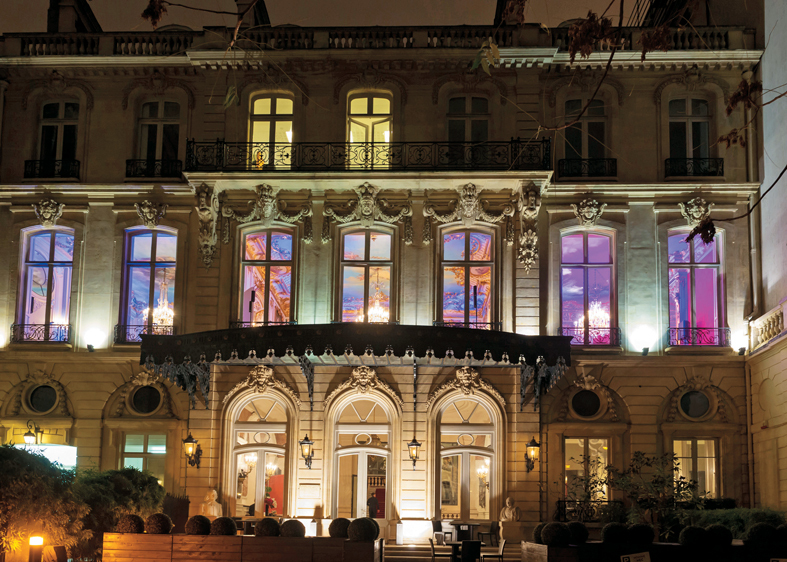 And then let the festivities begin…Shows, spectacles, dances and a most refined dinner, prepared by Potel and Chabot, the caterer of Elysée Palace, who titillated the buds of this beautiful gathering and closed these two days in white with an amazing orchid setting.